Since our establishment, we have been manufacturing and supplying a vast range of Face Mask to our clients. 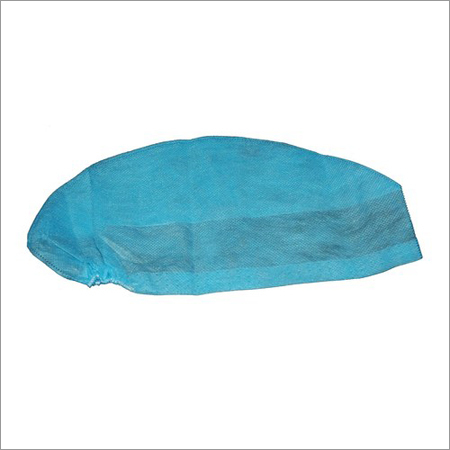 This mask is made from fine quality non-woven fabric and has a band that makes it easy to wear. 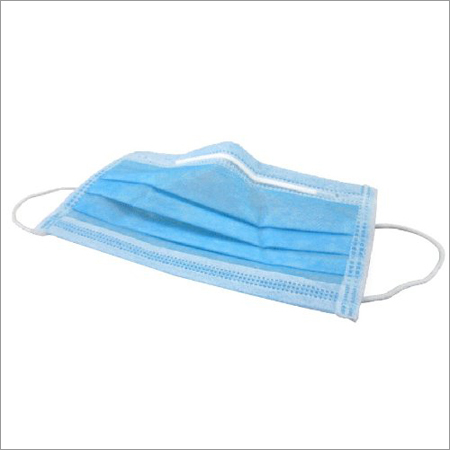 Our mask is widely demanded in the hospital, clinics and other medical institutions. Doctors wear this mask while surgery and other treatment to provide proper safety from germs and bacteria. This Face Mask can be customized as per clients' diverse demands. Justifying our reputation in this market, we are immersed in the arena of offering to our patrons a broad consignment of Blue Disposable Face Mask. So as to furnish the ever-growing desires of our patrons, we are engrossed in delivering a comprehensive variety of Disposable Ear loop Face Mask.